Google has announced the details of its first training program in Egypt during 2019, Google Study Jams, which will be held in four Egyptian governorates. 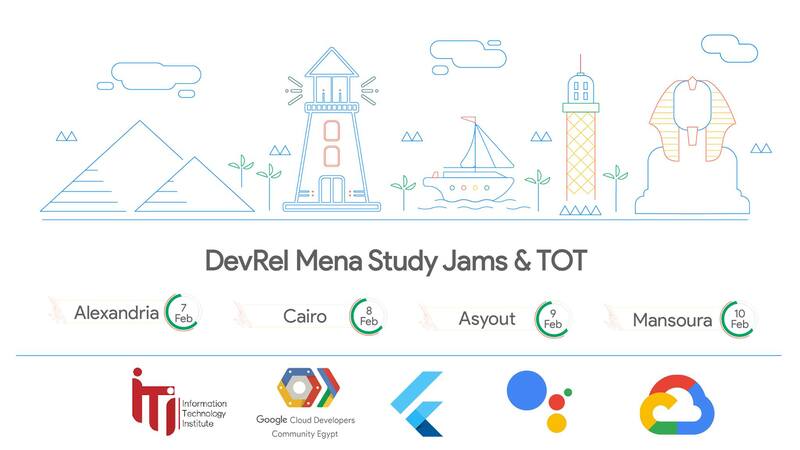 Google Study Jams program will be held in Alexandria, Cairo, Asuit, and Al Mansoura. Study Jams are study groups complementary to Google Developers Roadshow MENA events, ran by Dev Ecosystem MENA with content from Google Developers. Do you interested with this training Program?, And Why?